The suspended Chief Justice of Nigeria, Justice Walter Onnoghen, has asked the Appeal Court in Abuja to stop his arrest. 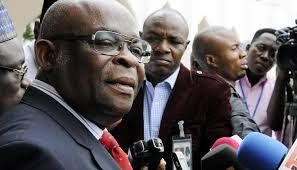 Onnoghen, who faulted the Code of Conduct Tribunal’s decision to arrest him, based his argument on 11 grounds. 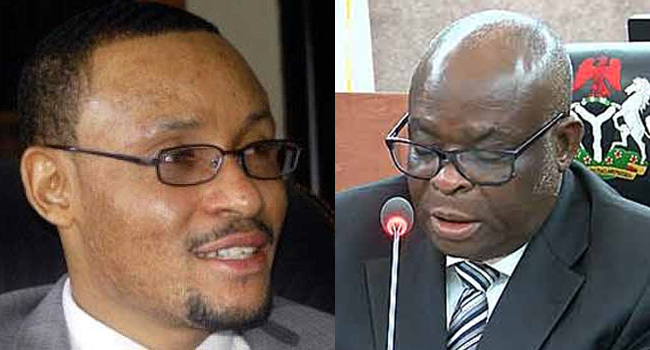 application challenging its jurisdiction to hear and determine the complaints of the respondent had not been heard.